Once your ideal prospect is in your pipeline, more times than they will become a client. The difficult piece of the puzzle is getting those prospects in the sales funnel. This eBook explains the fastest and most efficient ways to get your message in front of your target audience, maximize your budget, and generate leads. Referral and repeat business can keep the lights on, but that's not why you've dedicated thousands of hours and dollars to your company. You want to dominate and to do so you need to be proactive with your lead generation. What's the most proactive way to generate leads? Online advertising of course... 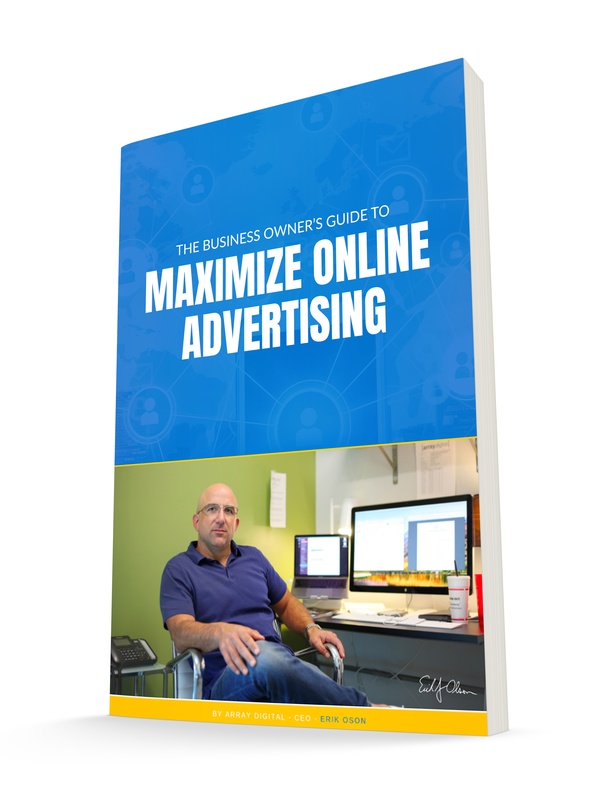 But only once you've implemented the strategies in this eBook.